An insight into City of Karratha's planning for the future and responses to land development. 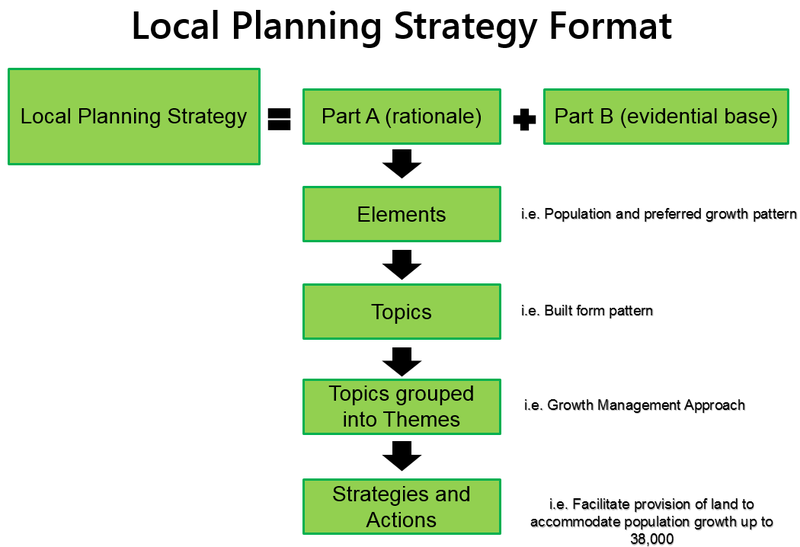 The City has prepared a Draft Local Planning Strategy which represents the land use planning direction that will achieve the City’s strategic and community aspirations. What do you want to see in the City of Karratha's long term planning strategy? from City of Karratha on Vimeo. The City has prepared a Draft Local Planning Strategy (LPS) to guide and facilitate the long term growth and development of the entire local government area including the towns of Dampier, Karratha, Roebourne, Wickham, Point Samson and Cossack. 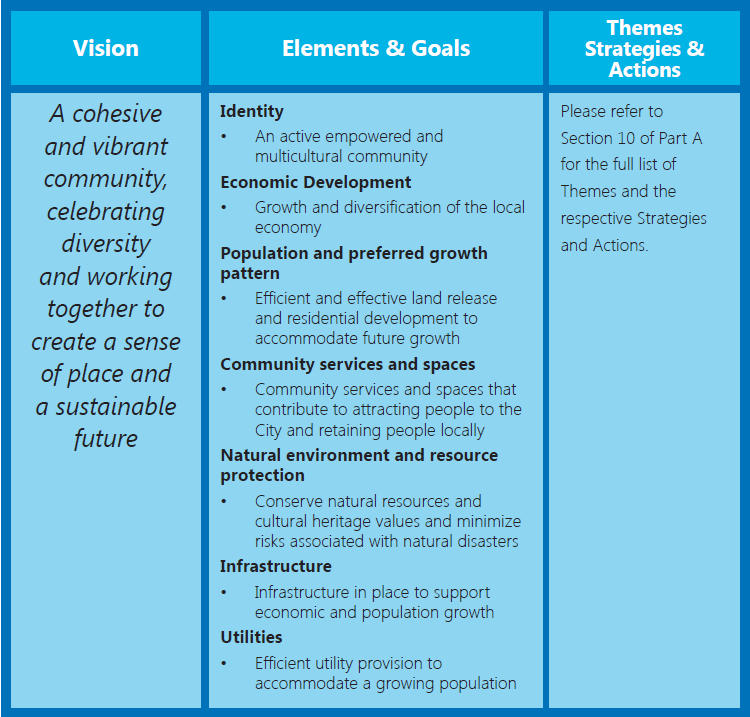 The vision for a cohesive and vibrant community, celebrating diversity and working together to create a sense of place and a sustainable future recognises and supports the growth and development of the City. The Local Planning Strategy has been designed to ensure the City can grow as required in a co-ordinated and timely way. The Local Planning Strategy is based upon a 15 year planning horizon to enable a projected population growth to a population of 38,000. Longer term planning and ‘future proofing’ options are provided to consider growth scenarios for a population of 50,000 in the long term. Part A – Provides a rationale for the LPS based upon the context analysis and evidential analysis detailed in Part B. Part B – Provides the relevant background and context to the LPS, including analysis of the evidential base. Or you can contact the Project Manager, Chris Sayer on 9186 8674 if you have any questions or wish to discuss any aspect of the Local Planning Strategy. How can I better understand the Strategy and its implications for me? What comes next in the progression of the Strategy? Following the public advertisement of the draft Local Planning Strategy the City will consider all submissions and make modification to the documents. The modified Local Planning Strategy will then be presented to council for Adoption before submission to State Agency, the Western Australian Planning Commission for endorsement. After the Strategy is finalised? The finalised Local Planning Strategy will be used as a key document to inform the review of the City’s Town Planning Scheme No.8 and the preparation of the Local Planning Scheme No.9.